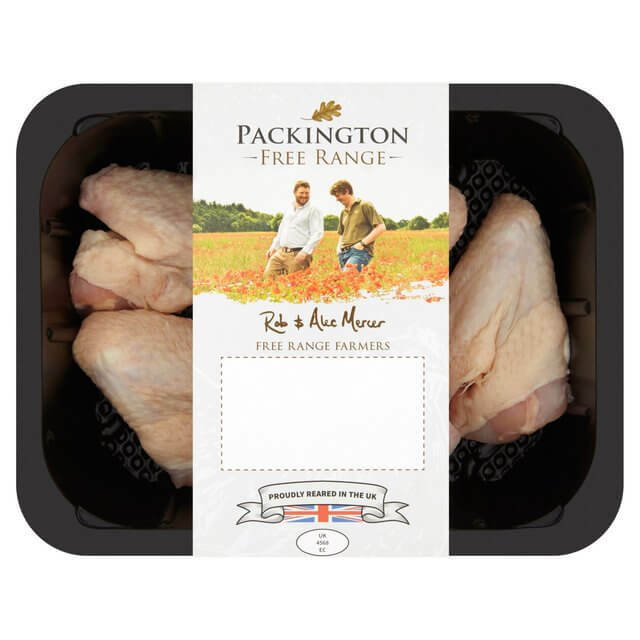 Home | Packington Free Range | Born and reared outdoors. Always. Born and reared outdoors. Always. 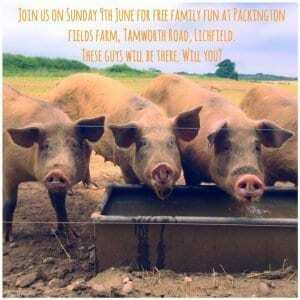 At Packington Free Range, we have a simple philosophy: what’s good for our pigs, chickens and the land will naturally be good for us and better for our customers. 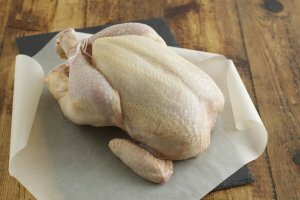 It’s this simple philosophy that enables us to produce the most succulent, richly flavoured meat, often lost in today’s intensive farming methods. We know you’ll enjoy it. 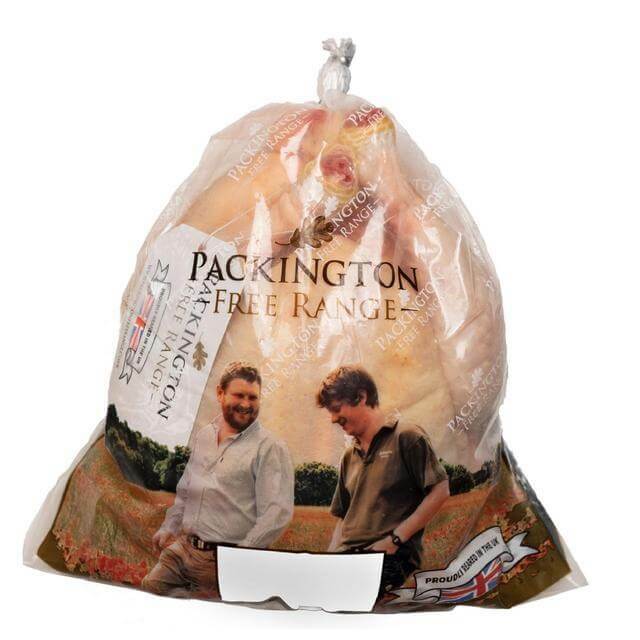 We believe our family run, free range business has prospered over the last 80 years as a direct result of the three watchwords that stand as pillars of our operation and that help set us apart. 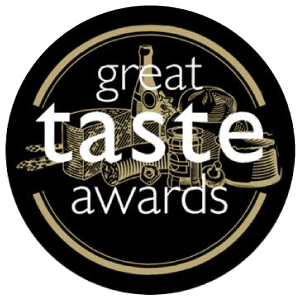 It’s our relentless drive for passion, respect and excellence that has allowed us and the generations before us to grow and flourish into the business we are today. To balance profitable farming in harmony with our environment. 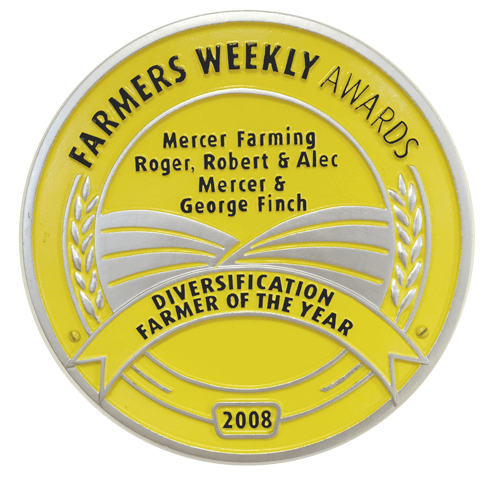 To keep sustainability at the forefront of our farming practices. To be at the forefront of agricultural development and scientific know-how. 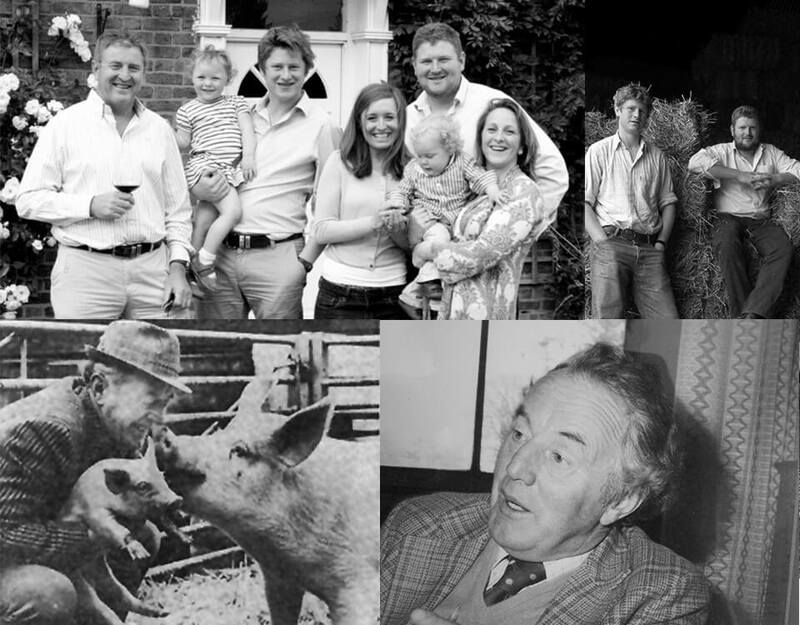 Develop our family business whilst putting back into the community. To be proud of all that we do. 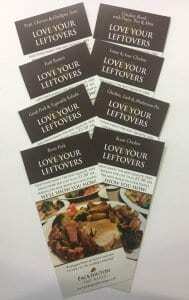 We deliver in time for the weekend, so place your order by Sunday for delivery the following Friday. When you’re a part of a farming family, you can’t avoid getting involved in the early mornings and late nights. 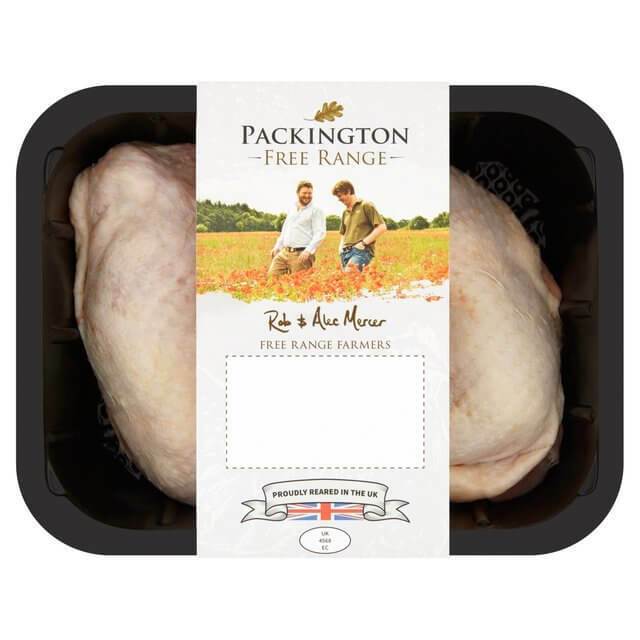 So, it’s no wonder that Alec’s wife Philippa and Rob’s wife Sally are both keen supporters of the Packington Free Range values. 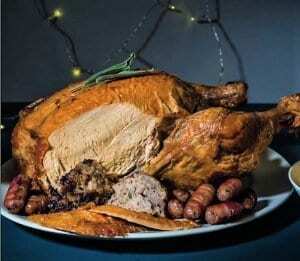 They’ve become passionate about getting the most out of the pork and chicken Alec and Rob bring home, so here’s a few interesting and imaginative recipes direct from their kitchens. 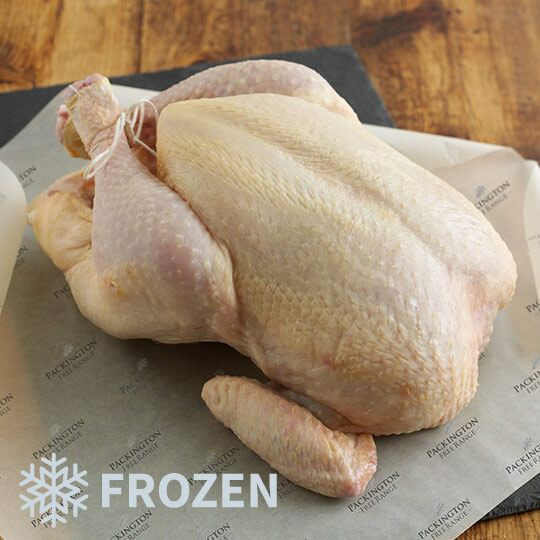 We are thrilled to announce that just before Christmas, Alec secured a contract to have his Free Range Chickens stocked in Harrods.